It's a common matter when you are a user of Windows 7. What is the issue? 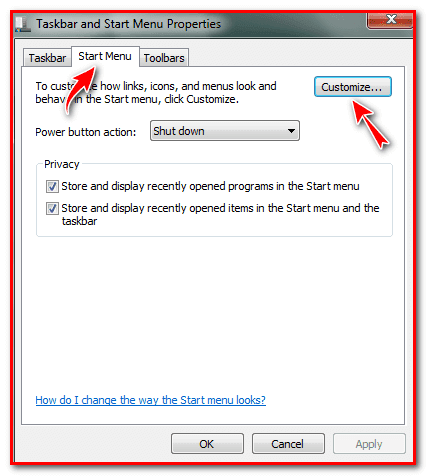 The issue is run command option in the start menu! Yes! most often when we need to set up our computer new windows or make a partition of the hard drive. So, finally we make it, right? When we make a new operating system in our PC(Personal Computer). We got some new look if the operating system is unknown with us. Clean You Computer With Run Command. Windows 7 is the blessed invention of Microsoft Corporation from the beginning. The maximum user uses Windows Seven still now when Windows 10 version is already released. As a computer science engineer, I use both of windows versions like Windows 7 and Windows 10. I use seven in my pc and ten on my laptop. Come to the point, I notice that when we use Windows 7 Ultimate, Home or any other version. 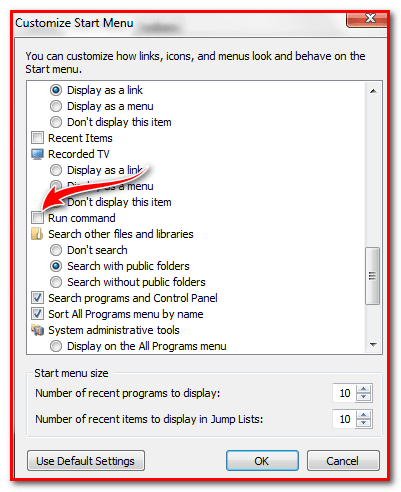 The run command is invisible in the start menu pop up option. So, you can make it visible with a couple of clicks. First: Click on the right button of the mouse and left click on personalize. 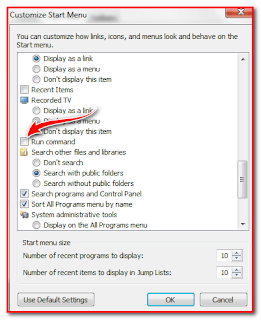 Second: Now click on the Taskbar and Start Menu from the down left corner. Third: This part is time to click Start Menu and then Customize. Finally: Final part is scrolling mouse pointer and finds out the run command menu then click on the check option to enable it. You are done. For the preview, part clicks on the start menu now again and look the top-up option. Run Command is visible here!